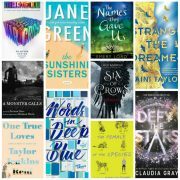 Question: What are some books that lived up to the hype for you? 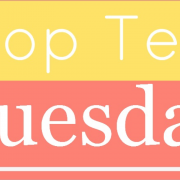 We shared some this week! 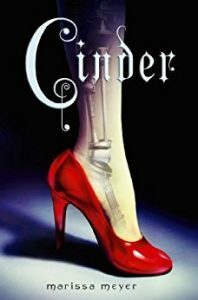 I agree that The Cruel Prince, Harry Potter and Cinder all loved up to the hype for me. Great list! 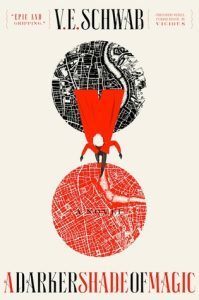 So happy to hear Strange the Dreamer, and Six of Crows met your expectations! Strange the Dreamer is such a beautiful read. 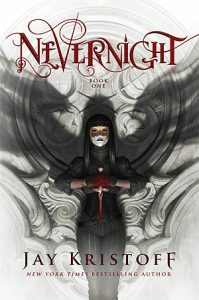 I can’t wait to get my hands on the second book in the series. I really love the Harry Potter books. It’s one of the few series that I will re-read. Precious Simon: I loved that book so much! I’m also surprised by how good ADOM is, I still need to read the last book! OMG, the last book in that series wrecked me so I can’t wait to see what you think of it! 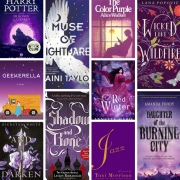 I’m ALMOST done with Winter, but totally agree with the Lunar Chronicles…and Harry Potter…and the Shades of Magic trilogy. And Simon Vs. So many good choices!! LOL I own Strange the Dreamer and still need to read that. I look forward to seeing what you think of Winter! 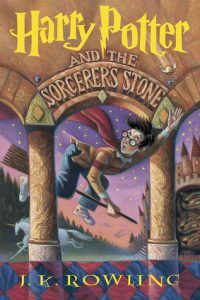 Totally agree with Harry Potter – I refused to read that for so long, but I’m so glad I finally did, they are now among my favorite books! I’m planning on reading Six of Crows this year, but I’m nervous because it’s so beloved but not my typical read. 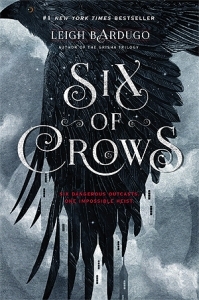 It took me a few chapters to really get hooked on Six of Crows but once I got going, I really fell in love with the story and with all of the characters. I really liked To Kill a Kingdom. It’s so unique and so well written. I hope you enjoy it! I couldn’t agree with you more on the Harry Potter series. It’s held up well over the years. It really has. It’s one of the few series that I love to re-read. The only one on that list I read when there was hype about it was Simon. I have to say I liked it very much but didn’t looooove like everyone else. I went into HP and the Lunar Chronicles totally clueless and BAM! Total infatuation! 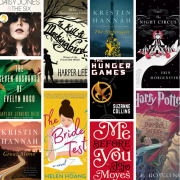 I really want to read the other books on your list! Laini Taylor is one of my favorite writers! I need to read more of Laini’s books. So far I’ve only read Strange the Dreamer but I have Daughter of Smoke and Bone sitting on my shelf waiting for me. 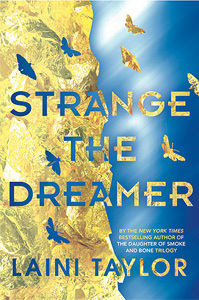 I still need to read Daughter of Smoke and Bone but I bought it as soon as I finished Strange the Dreamer because I thought Taylor’s writing style was so beautiful. I really hope to get to that book soon. 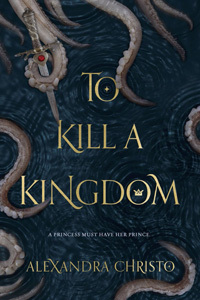 I’m so glad to see To Kill a Kingdom on this list because I’m planning to read it soon. 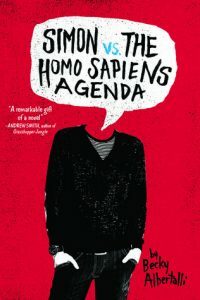 😉 I also completely agree with literally all of these (except the only one I haven’t read which is Simon & the Homo Sapiens Agend–but I’m sure it’s awesome!)! What a great list! I really hope you love To Kill a Kingdom as much as I did! Simon, dear sweet Simon was a hype book, and one I am so, so glad I read. Me too. It makes me smile every time I think about it. Loved the Lunar Chronicles. 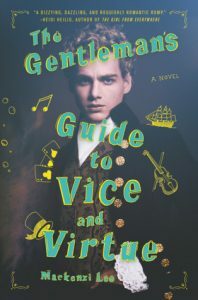 TO KILL A KINGDOM and THE GENTLEMAN’S GUIDE TO VICE AND VIRTUE are both in my TBR pile. Great list! I hope you enjoy both of those when you get to them! Six of Crows is on so many lists I’m seriously doubting myself lol for DNF’ing it. Although I’ve kind of always thought I might go back to it at some point? Clearly I need to! 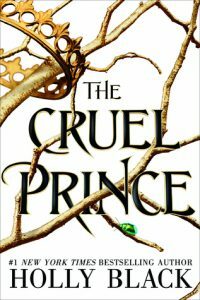 And The Cruel Prince I’m definitely going to read! I remember it taking me a good 100 pages or so to get really hooked on Six of Crows. So many of my favorites are on this list. 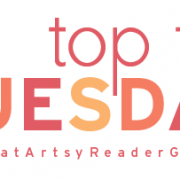 Cruel Prince and Six of Crows are on all the lists this week. I guess that means I should read them. So the only ones I can’t agree with you on are The Cruel Prince, Nevernight and Strange the Dreamer because I haven’t read them yet. 😀 Great list! LOL! That’s a good reason not to agree with me. If you read those three, I hope you enjoy them as much as I did.